Hi everyone. 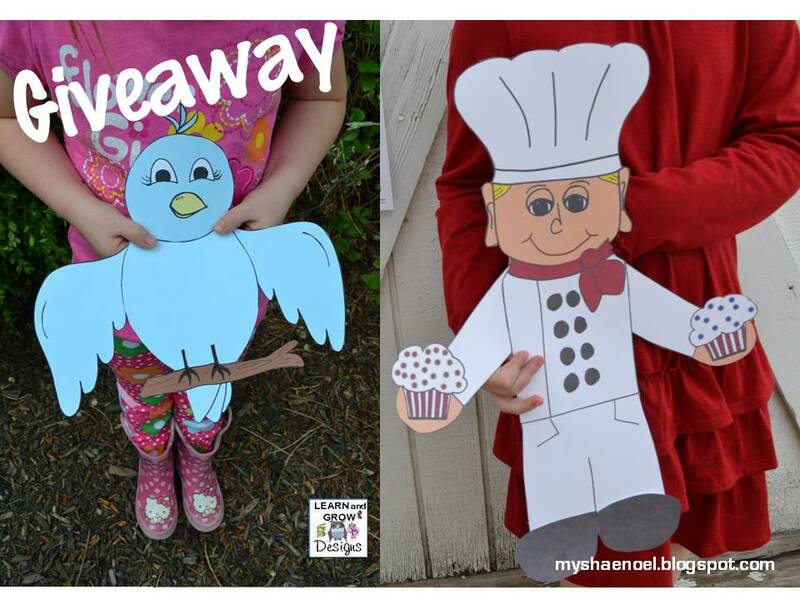 I thought that it has been a while since I have done a giveaway on my blog so I decided to giveaway two of my newest printable puppets/art projects for kids to three of my wonderful blog readers. This giveaway is open to all of my blog readers and will run from April 27th - May 4th. I will announce the winner on Sat. May 5th. The winners will receive the two digital files by e-mail. Take a look at what you will win and how to win below. Too cute! Here is my cute "The Little Bird Puppet" that goes with the nursery rhyme "Once I Saw a Little Bird". I am telling you, the model in the picture (my sweet daughter) is even cuter than the little bird. 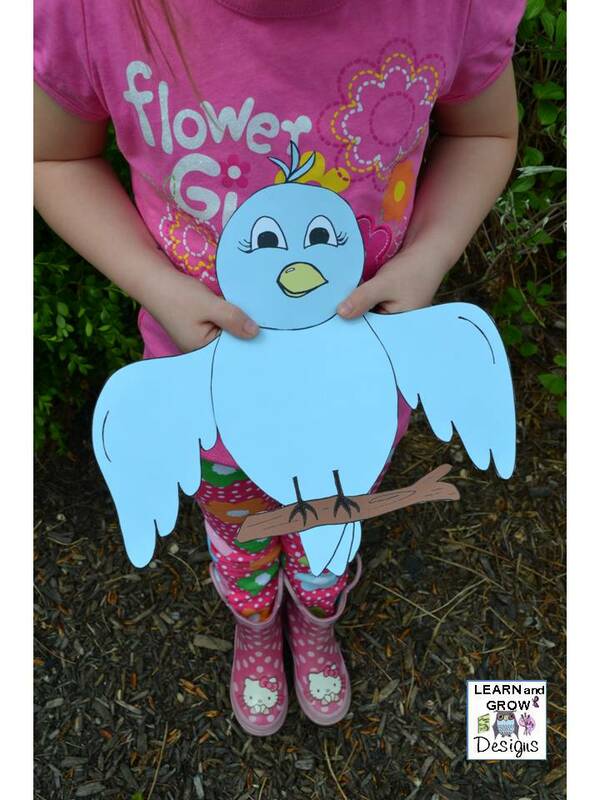 You can either assemble your bird by itself or you can glue it onto a paper bag and turn it into a puppet. You will receive a black and white version that your little one can color themselves and you will receive and already colored version. 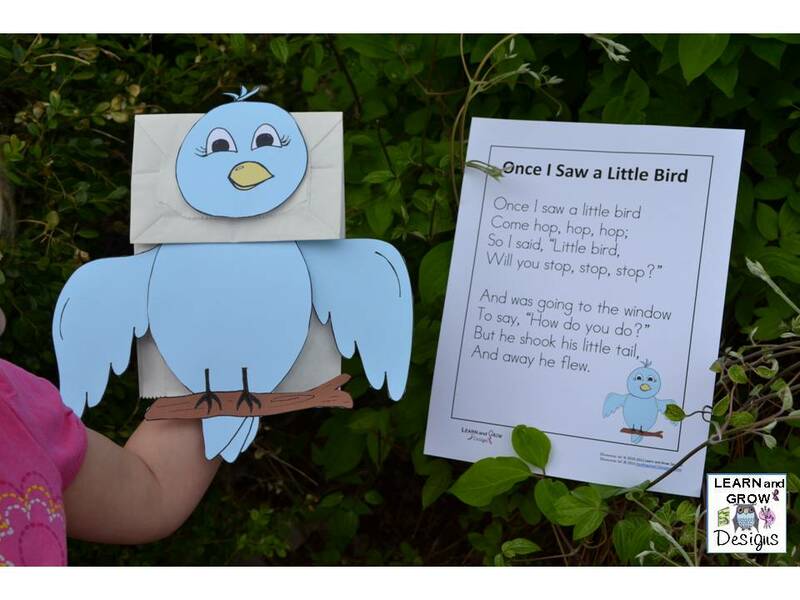 You will also receive a "Once there was a little bird" nursery rhyme poster, and mini posters of the nursery rhyme to adhere to the back of your child/students completed bird. Here is my other darling daughter being my model for my "The Muffin Man" puppet/art project. If you missed my blog post that contains all sorts of wonderful ideas for a muffin/baking themed unit with lots of great pictures, click here. Your Muffin Man digital file will include everything you see in the above photo. Don't want to wait and want to purchase your own copy of my puppets? Click Here to be taken to my "Little Bird Puppet". 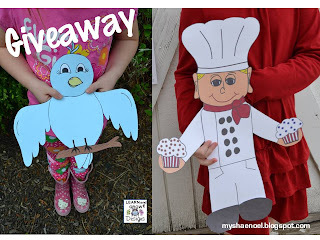 Click Here to be taken to my "The Muffin Man Puppet". Mandatory- Simply leave a comment on this post. 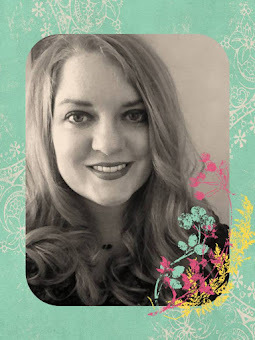 -Become a follower of My Shae Noel blog or let me know that you already are. 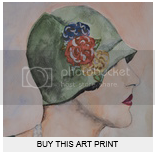 -Become a follower of my new blog Artistically Shauna. -Follow me on Pinterest and let me know. alice would love these. They are so cute. Love these puppets! Especially since I've seen the Muffin Man in person and I know he is huge. And that little bird is so sweet. Hey Shauna, you probably don't remember me, but we were in the same ward in Las Vegas many years ago. name is Megan (Rolfe) Hambly. Anyway, I love both your blogs! My little boy would love these puppets--very cute and so much fun! And I followed your other blog, too.